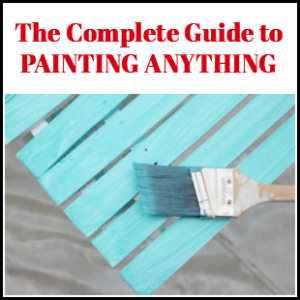 While every grandparent loves those beautiful works of art they often get from the grandkids, maybe you want to step it up a notch this Christmastime. 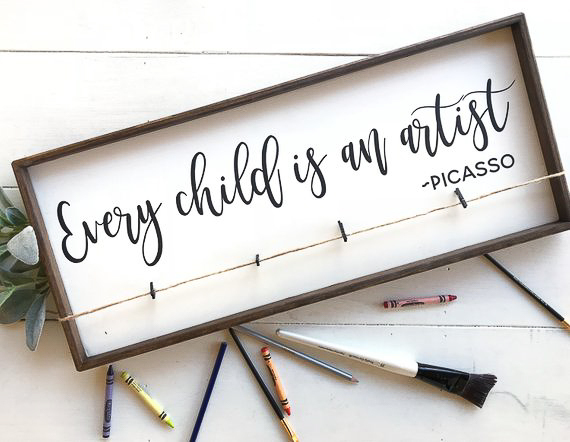 Of course, still let your little ones give them that artwork, but maybe add one of these gifts for grandparents to go along with it! 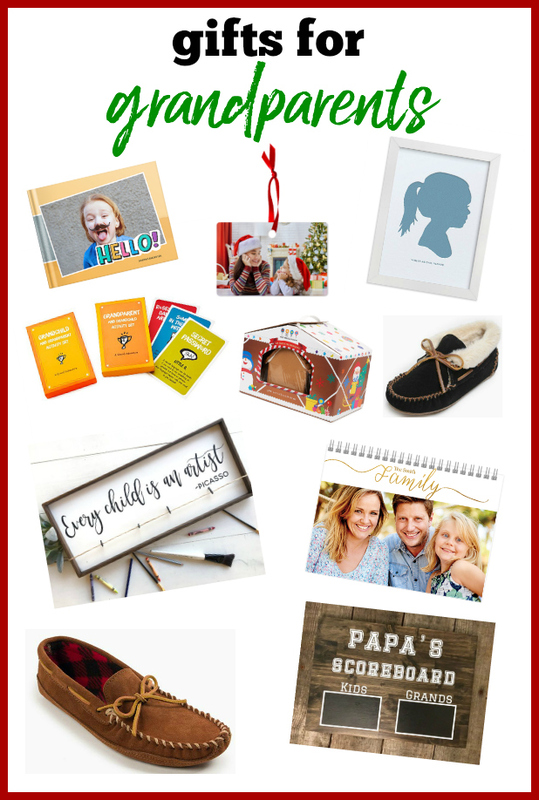 Let’s talk gifts for grandparents today! 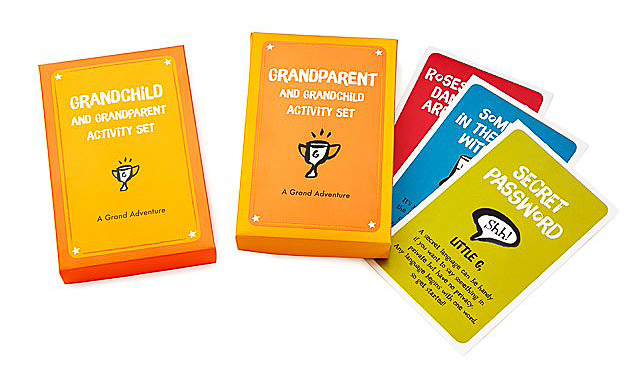 These gift ideas for grandparents are more geared as gifts from the grandkids. If you’re looking for gifts for grandparents that aren’t all about the grandkids, then check out these gifts for people who have everything. There are lots of ideas there for those hard-to-buy-for people like grandparents. Just how many times will the grandparents let the grandkids win? With this scoreboard, you can keep track of it. 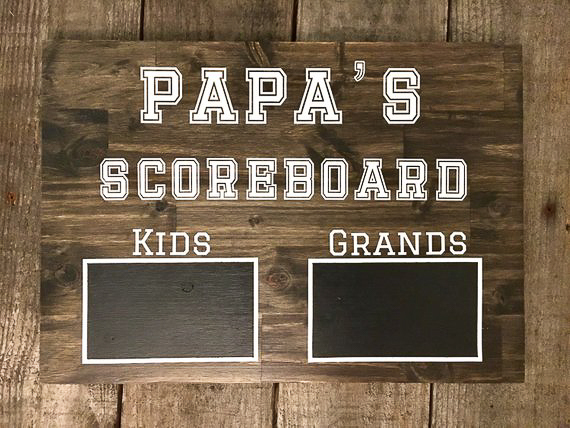 You can have this scoreboard personalized with whatever type of wording you want. Give a joint gift to both the grandparents and kids with matching slippers! You’ll be treating the grandparents to a pair of great slippers and the kids will be overjoyed to have slippers just like Grandma and Grandpa. 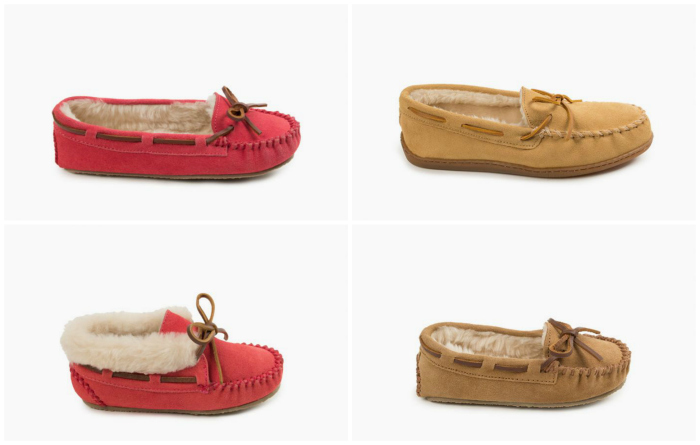 At Minnetonka, there are colors available in both the Kid’s Charley and Cassie Slippers that match colors on multiple different styles of women’s slippers and men’s slippers. I can’t imagine a world without photo ornaments for your Christmas tree; they are always my favorite ornaments to put on the tree! Adorn Grandma and Grandpa’s Christmas tree with a new ornament this year and maybe even start a tradition of getting them a new one every year! You could go with a favorite picture of the littles or you could let the littles choose a favorite picture of them and the grandparents for the ornament. 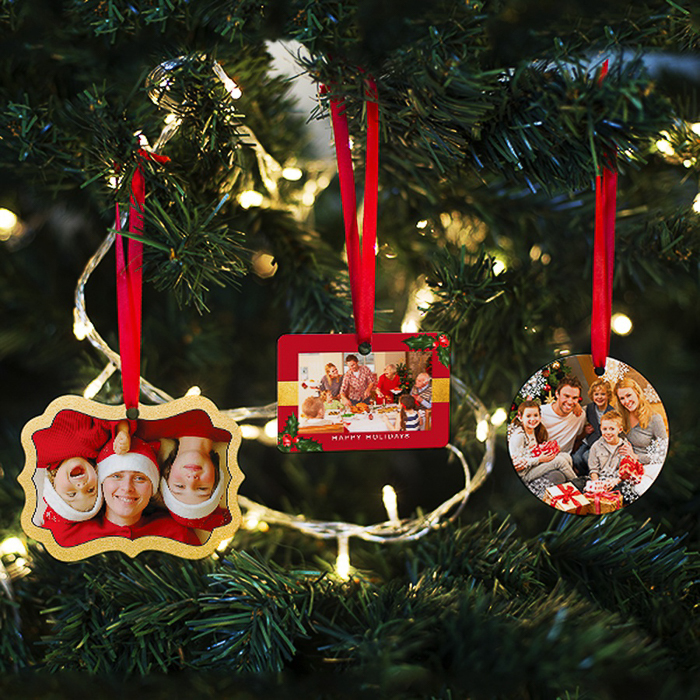 These custom photo ornaments are only $6 each when you use the code NOV18 to get 55% off! This little clip display for artwork is perfect for grandparents as they can change out and display more than one piece of artwork from their grandkids all the time. You can choose from different fonts and colors on this display sign as well! Use code RAIN10 for 10% off! I love, love, love silhouettes. I think they capture a different kind of beauty in a child that you don’t always get in an ordinary photo. I think grandparents can appreciate that as well. 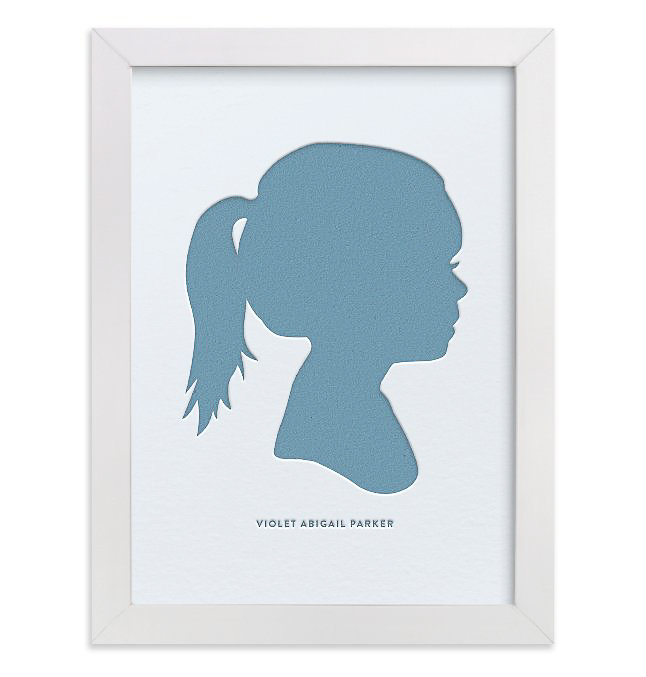 It’s really simple to get a custom silhouette of your child made with Minted. You just take a side profile picture of your child, select which color and size you want the silhouette to be, then just upload the picture. 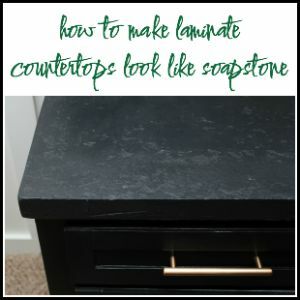 Something they can make together. Let both grandparents and the grandkids show off their mad skills while decorating this gingerbread house together. The house is already pre-assembled, so they can immediately start decorating (or eating)! 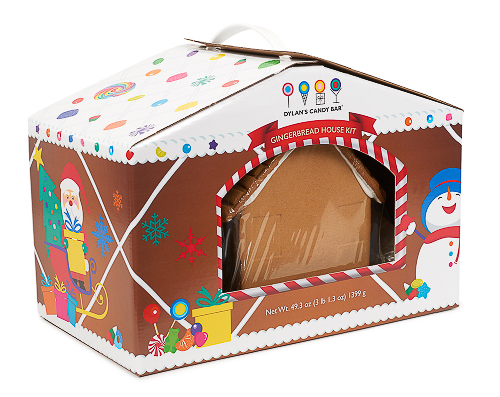 This gingerbread house from Dylan’s Candy Bar comes with icing and all sorts of candies to decorate with. Get 20% off and free shipping with code GIFT2018! This one will take a little more time than the custom calendars, but it might be a little more special too. 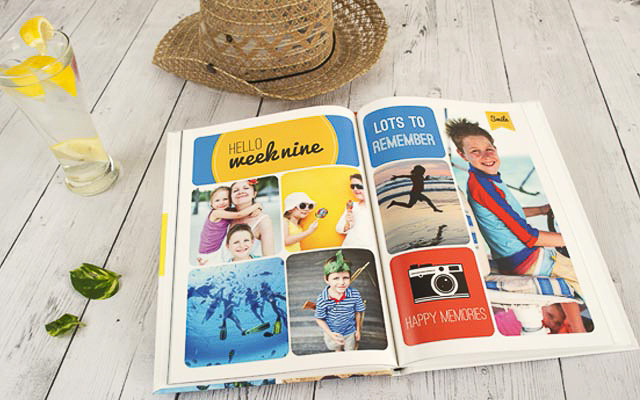 Create a custom photobook either full of the grandkids, grandkids and grandparents or a special trip or adventures they’ve went on together! 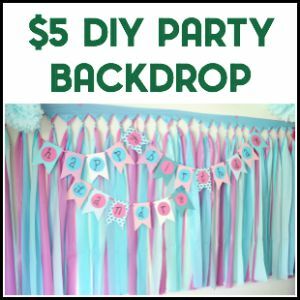 Bring the kids in on the fun and let them pick out the pictures and wording for the books! Use code NOV18 for 40% off these photobooks! Can you add any gift ideas for grandparents to this list? You came up with some great ideas. I liked them. Have you gotten your shopping done? 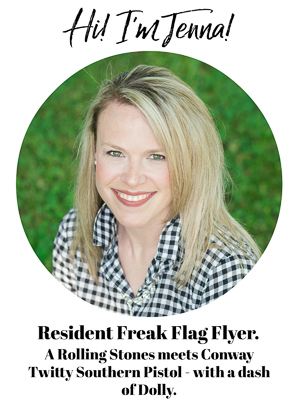 Thanks, Stephanie! I’m just a little over halfway done! I love the gifts you chose! 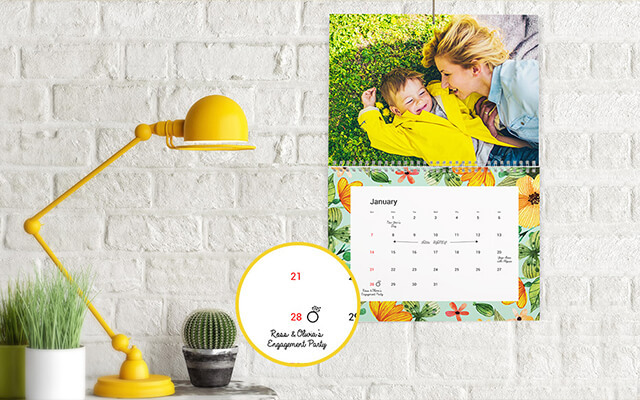 I normally do the photo calendar but that custom silhouette looks adorable. Thanks for sharing the information! Some great suggestions here. I’ll be sure to show my kiddos as they get to pick out things for their grandparents.